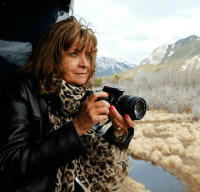 I participated in Mom Blog Tour at the Summer Fancy Food Show on behalf of Wendy’s Bloggers and received DOLE Fruit n’ Spice products to facilitate my review. 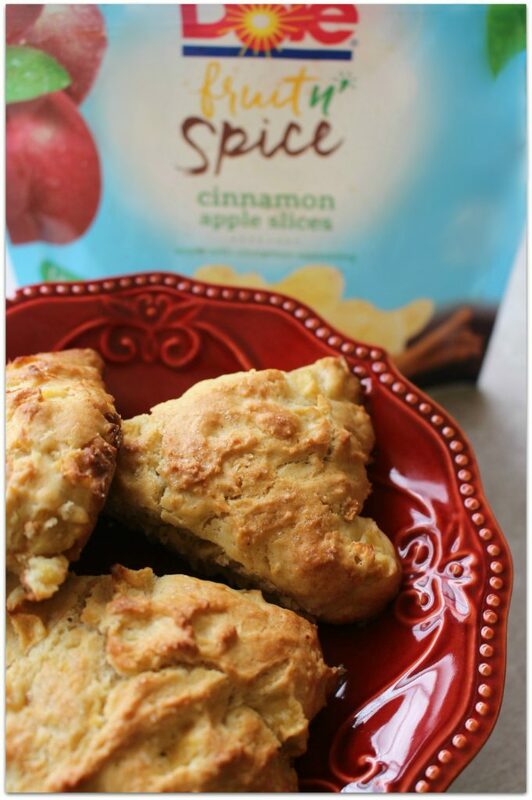 Doesn’t an Apple Spice Scone sound wonderful right now? Whether you’re reading this in the morning over your coffee or in the afternoon with a cup of tea, any time is a great time for a scone! I could say apples are in season now, too, but with this recipe, I used delicious frozen apples from DOLE Fruit n’ Spice. 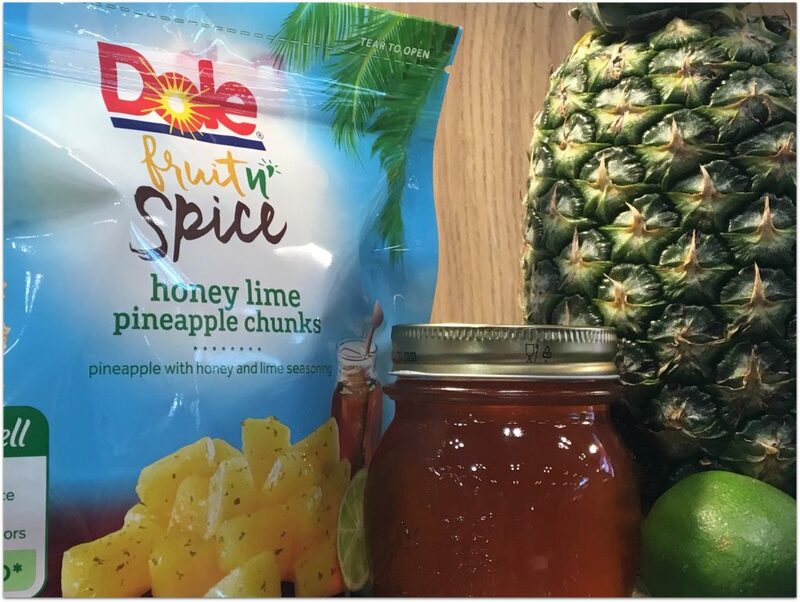 The exclusive packaged fruit of the Mom Blog Tour at the Summer Fancy Food Show in New York, DOLE Fruit n’ Spice is an easy way to use fruit in so many ways! While I was working on this recipe, I thought of making an apple pie, apple hand pies, apple muffins, even a mulled cider or apple cocktail! The possibilities are endless! 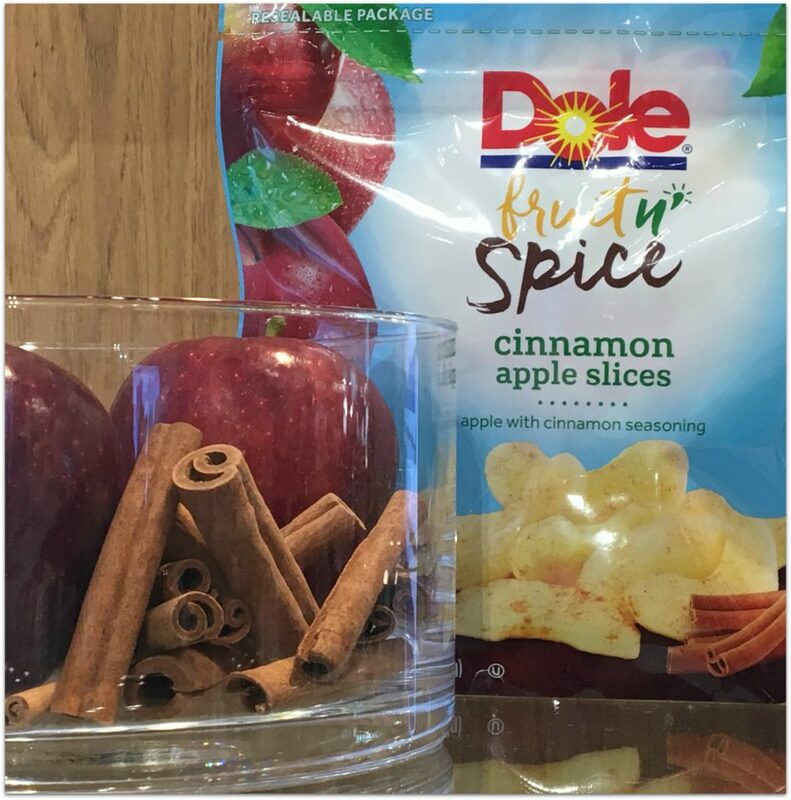 We had a blast meeting the team from DOLE, and learning about these delicious new products. 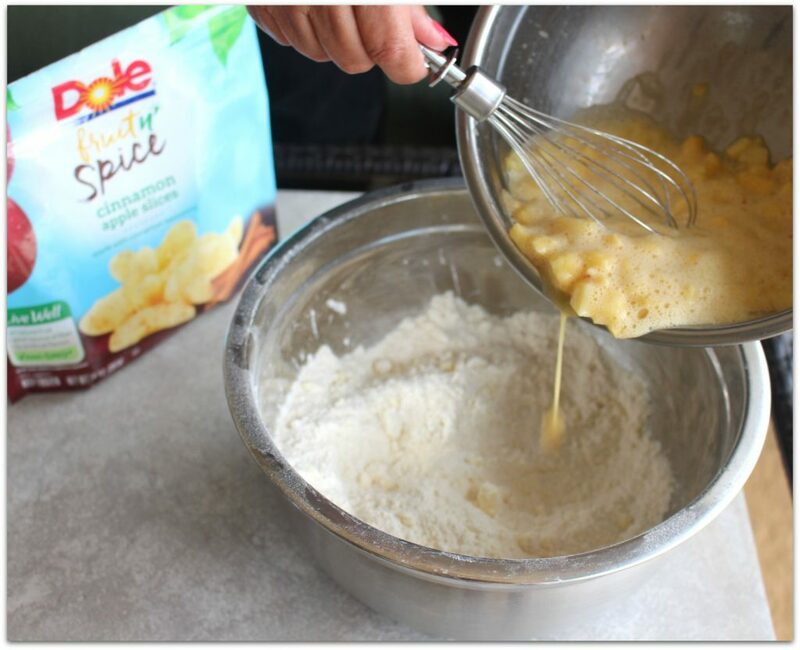 The incredibly creative folks at DOLE really filled a need with Fruit n’ Spice. This all natural frozen fruit is combined with chef-inspired spice blends that will add a twist to your favorite classic recipes as well as inspire you to create something new! We tried them all in New York, and they are also delicious right out of the bag! A perfect healthy snack in three delicious varieties, you really do want to try them all. What would you create with the Honey Lime Pineapple Chunks? I can’t help but wonder how this would be in a Margarita! How about Chili Lime Mango Chunks? In salsa? YUM! 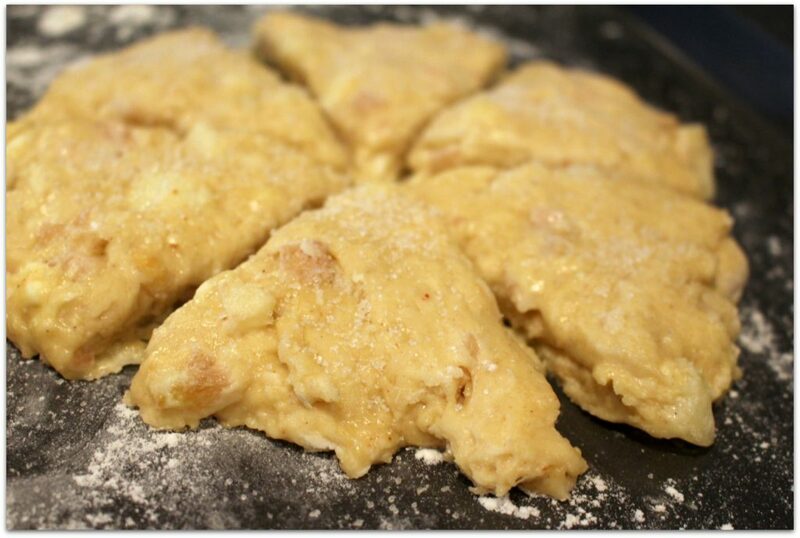 I’ve been in the mood for scones lately, and the Cinnamon Apple Slices worked perfectly in this recipe for Apple Spice Scones! What would you create? I’m thinking maybe a pie next. With the spices already on the apples, all I need is the crust! How easy it that for a homemade apple pie? For now, you’ve got to make these scones. Enjoy! 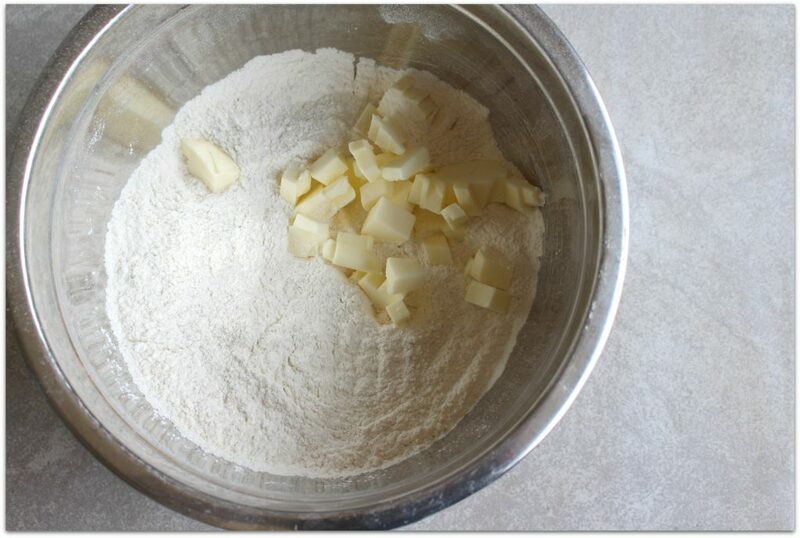 Cut butter into the flour. Mixture should be crumb-like. In another bowl, whisk together apple pieces, eggs and milk. Add wet and dry ingredients until they hold together. Mixture may seem somewhat dry, but keep stirring until combined. Sprinkle flour on baking sheet. Place dough on pan and divide into 2 5-inch rounds about 3/4 inch thick. Run a large knife under cold water and then cut each round into 6 pieces. 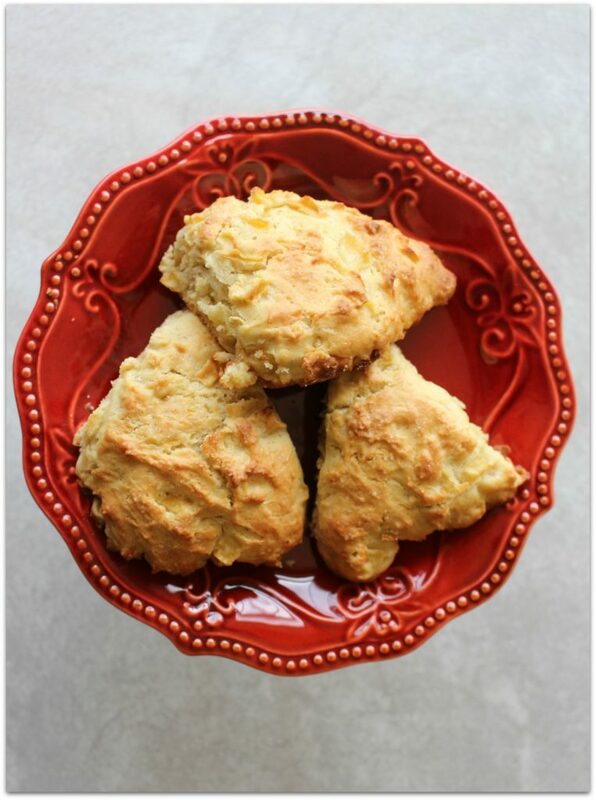 Separate pieces so you have about a half-inch between scones. Serve warm or room temperature. Store leftover scones in plastic bag or container. 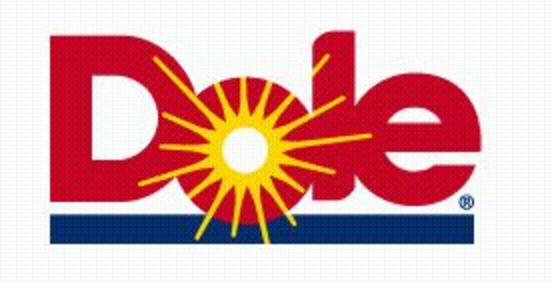 Be sure to follow DOLE on their social channels! 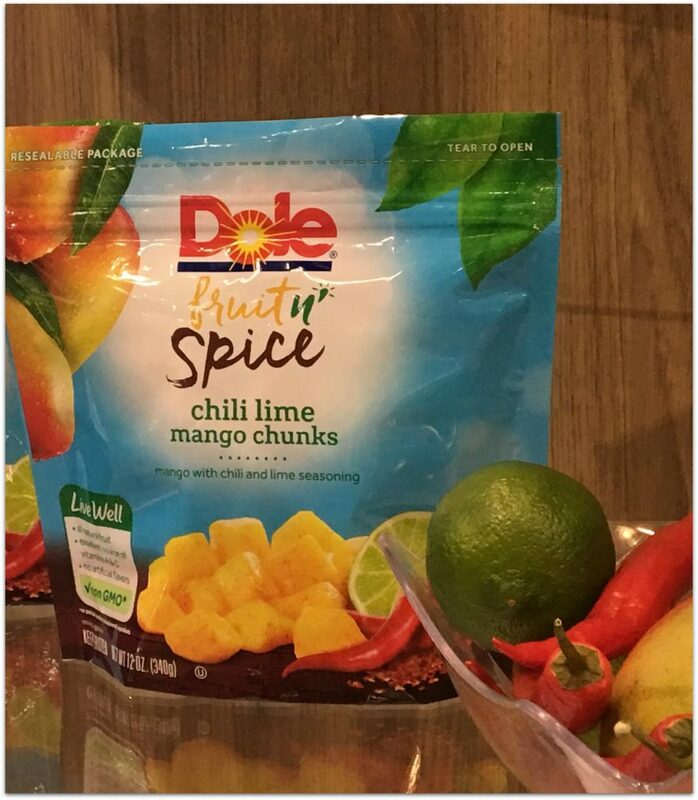 Thanks to DOLE Fruit n’ Spice for sponsoring the #MomBlogTourFF! I would make some muffins. That would be easy for the girls to help me with. I would make a homemade apple pie. I’d love to make apple cinnamon bread with this. I might make a fruit salad! I would make a apple spiced cake (gluten free)! I’d use the recipe in this post and make scones. YUM!!! I would probably use a couple of these and make a cobbler. Muffins, muffins and more muffins. I would make a coffee cake. Well I am thinking this recipe is a must try if I win. They look delicious! I would put it in my yogurt. I would love to make either some muffins or an fruit crisp with the chili lime mango chunks. I would make an assortment of muffins and scones. I would make amazing muffins! I would make either a cobbler or crisp recipe! I would make apple pancakes. Do you thaw the apple slices first or do you use them frozen? 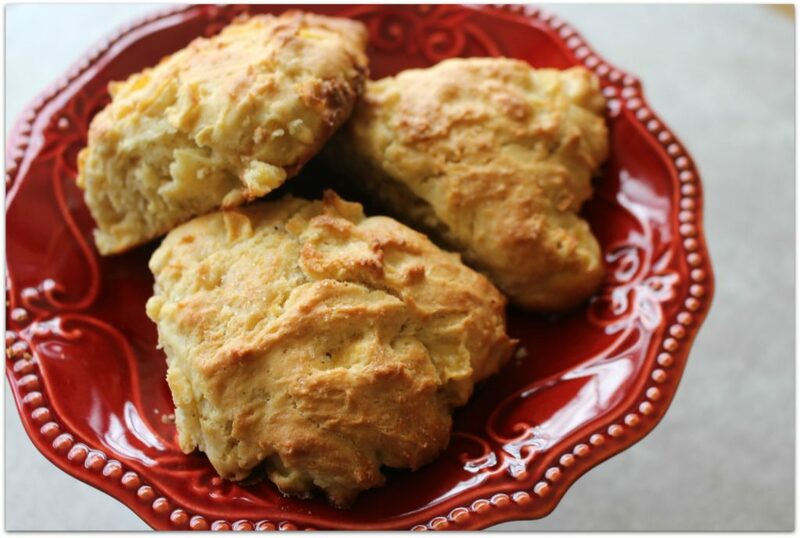 Usually scones tend to be dry but these look super moist and flavorful. Will definitely give these ones a try! I’d make these scones! YUM! I would make waffles with this fruit as a topping. I like to make kielbasa bites on Sundays during the football games. I usually put a piece of pineapple on top of each one…and I think the Fruit n’ Spice Honey Lime Pineapple Chunks would definitely add a bit more zing to them! Would love to try that! I think that I would make muffins and a fruit cake. That sounds delicious Denise! Send me the recipe if you do! Good luck!